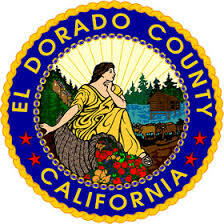 Description: Under the general direction of the Manager and the direct supervision of the Entomologist, to assist in providing entomological services for the Sutter-Yuba Mosquito and Vector Control District and to do related work as required. Description: This position, under the general direction of the General Manager and direct supervision of the Field Services Supervisor, is an entry-level position that performs inspections and control operations in an assigned zone or specialized function of a mosquito control agency and does related work as required. Examples of 1ork includes surveying of areas for mosquito breeding and development sites, treating areas with a verity of physical, biological, and chemical control measures, interacts with the public on various matters involving aspects of mosquito control, and other related work. Description: Under the supervision of a Program Supervisor, assists vector control personnel in performing inspections and control operations for mosquitoes and other vectors, and does other related work and supportive services as required. Description: Under the supervision of the Scientific Programs Manager, assists with field surveys for vectors and vector-borne diseases; assists with care/maintenance of sentinel chicken flocks; records data and performs routine data entry; assists with laboratory assays and applied research projects; keeps laboratory and lab equipment clean and organized; assists with repair and maintenance of field surveillance equipment, but may include other work needed by the District. 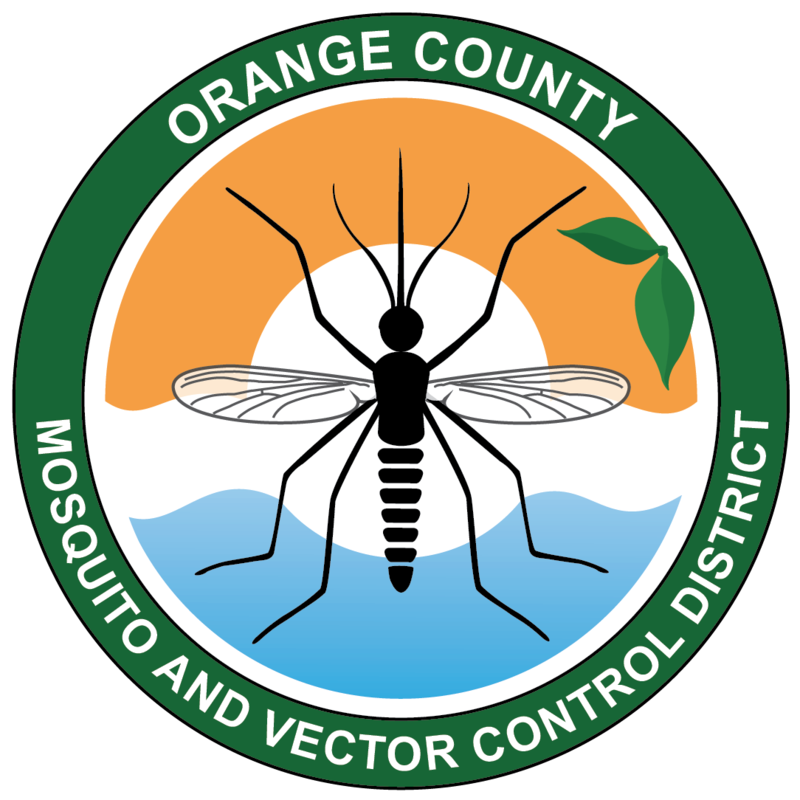 During the warmer months of the year, under the general direction of the District Manager, Assistant Manager, and Regional Supervisor and direct supervision of the Mosquito and Vector Control Specialist, Entomologist, Pilot or Mechanic the Mosquito and Vector Control Assistant, Lab Assistant or Shop/Hangar Assistant (Seasonal) performs vector surveillance, performs vector control operations, insect identification, pesticide efficacy trials, resistance studies and provides public education within the District’s service area, is assigned a geographic zone and/or specialized function of a vector control agency and performs work as required. During the cooler months of the year, under the general direction of the District Manager, Assistant Manager, and the Regional Supervisor and direct supervision of the Mosquito and Vector Control Specialist, Entomologist, Pilot or Mechanic the Seasonal assists with the annual maintenance of spray equipment/machines, ATVs, vehicles, and facilities; performs personnel and equipment characterization and calibration; performs and assists with special projects; receives annual training; performs/assists with other work and/or tasks as needed or requested. 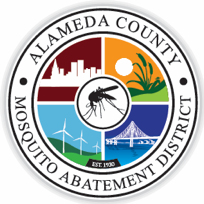 Description: The Seasonal Mosquito Lab Technician is a temporary position that is primarily responsible for supporting mosquito surveillance by placing and retrieving mosquito traps throughout Alameda County during normal business hours, but may include other work needed by the District. Typical duties and responsibilities include: place and retrieve mosquito traps; accurately interpret paper and electronic maps; interact with community members in Alameda County; follow District safety procedures and other regulatory requirements when using District equipment; safely operate and navigate District vehicles to perform work-related activities; prepare, organize, and maintain accurate records using computer software. Applicants must possess a valid California Driver’s License and ability to maintain, and be insurable under the guidelines set forth by the District’s insurance carrier. This is a part-time or full-time position, up to 1000 hours for the fiscal year. The term of the position is anticipated to begin in March and is expected to extend through September. Description: Under immediate and general supervision, implements plans, controls, and eliminates harmful insect infestations throughout the County; assists in the identification of vector-borne diseases and the implementation of practices for their control; assists in the calibration and maintenance of equipment and upkeep of vector facilities; and performs related duties as assigned. Description: Clarke’s Field Biologist provides support and partnership to customers through site visits and technical, mechanical, and operational expertise and guidance. Job responsibilities will include conducting field trials and activities to the application and assessment of mosquito adulticides, larvicides, and pupacides, characterization and calibration of application equipment, deployment and retrieval of meteorological and surveillance equipment, and detailed data recording. The Field Biologist will work closely with Sales and Marketing teams to provide scientific support in the launch of new products as well as in the support of existing proprietary products in Clarke’s portfolio. And when necessary, the Field Biologist may be called upon to assist with emergency response programs to address mosquito nuisance or mosquito borne disease. Qualified candidates should possess a B.S. in entomology, biology, environmental science, agribusiness, or related field with a minimum of 1 years of related field research experience. Experience in mosquito research and control efforts a plus. Significant travel (sometimes for extended periods of time) and field work is required of the Field Biologist. This position will support the sales and market activity in Florida, the Eastern U.S., and other parts of the country as needed. Candidates who are not currently located in geographic proximity to the region can expect a higher degree of travel and may be required to relocate to the region upon hire or shortly thereafter. Description: Reporting directly to the Assistant Manager, the Environmental Programs Manager (EPM) will oversee the District’s California Environmental Quality Act (CEQA) compliance, with particular emphasis on ensuring that District’s activities conform with its PEIR. As part of the management team, the successful applicant will play a key role in developing, implementing and monitoring District plans, programs, goals and performance. This position also provides guidance, support, training and direction to the Field Supervisors, Vector Control Technicians, and Laboratory staff pertaining to regulatory compliance and environmental precautions associated with District programs and operations. Another important responsibility will be representing the District in its dealings with regulatory agencies, and acting as a liaison with private property owners in connection with planning and executing mosquito source reduction projects. For more complete information, see the job description.